As ever, squad selection by the Pakistani selectors raised intense debate amongst Pakistani cricket lovers following the announcement of the squads for the tour of Zimbabwe. Should Imran Farhat have been picked, should Mohammad Irfan have been rested from the Test squad, should Nasir Jamshed have been given more chances in the 5 day format? 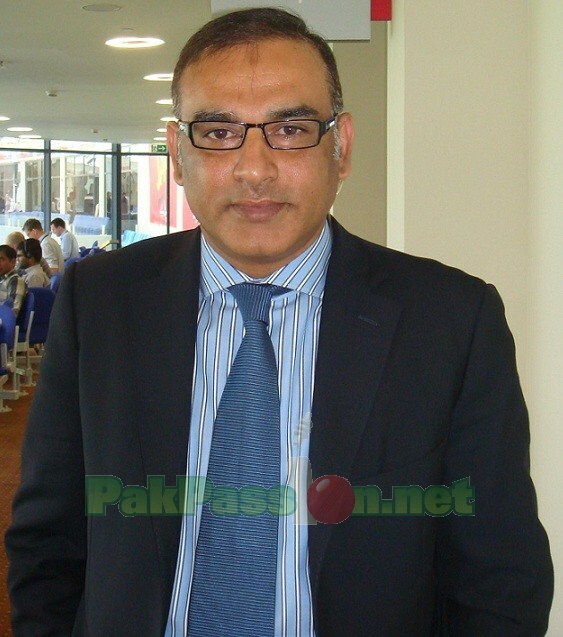 In his latest blog for PakPassion.net former Pakistan captain turned media pundit Aamir Sohail provides his thoughts on the squads recently announced for the upcoming series in Zimbabwe, speaks about the progress and lack of progress of some of Pakistan's cricketer, as well as his opinions on DRS. Former Pakistan captain turned media pundit Aamir Sohail gives PakPassion.net his thoughts on the recently concluded one day series in South Africa and what the Pakistan Cricket Board can do to better prepare its cricketers for tours to places such as South Africa. He also gives his views on the future of some of Pakistan’s senior cricketers in the one day format as well as looking at the balance of the Pakistan one day team. Sohail Speaks: "Test Series in South Africa will be a Severe Test for Misbah"
Former Pakistan captain and opening batsman Aamir Sohail in his latest blog for PakPassion.net looks ahead to the challenges of the tour of South Africa for Misbah ul Haq and his team in unfamiliar conditions. Sohail also sheds light on what, he believes, should be the Pakistani tactics in South Africa, as well as outlining the roles of key bowlers such as Mohammad Irfan and Saeed Ajmal. In the latest edition of his exclusive PakPassion blog Sohail Speaks, former Pakistan international and prominent cricket commentator Aamir Sohail discusses Pakistan's chances in the World T20, the strengths and weaknesses of the current side and speaks about who he thinks may win the tournament. In his latest blog, Amir Sohail discusses the T20Is against Sri Lanka, the upcoming one day series, Umar Akmal and Ahmed Shehzad in his latest blog for PakPassion. Speaking exclusively to PakPassion.net from Lahore, Sohail blasted the Pakistan Cricket Board for appointing Intikhab Alam to head the committee that is responsible for identifying the next coach of Pakistan.